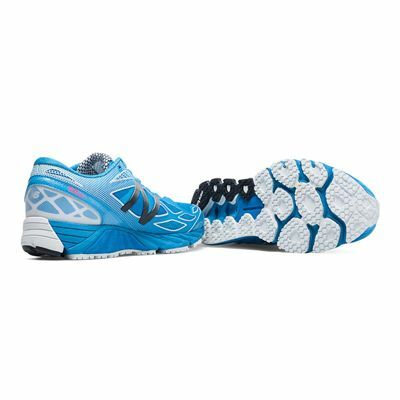 The New Balance 870 v4 ladies’ running shoes are a light, stability option that use REVlite® foam to provide the necessary support whilst keeping the weight down. 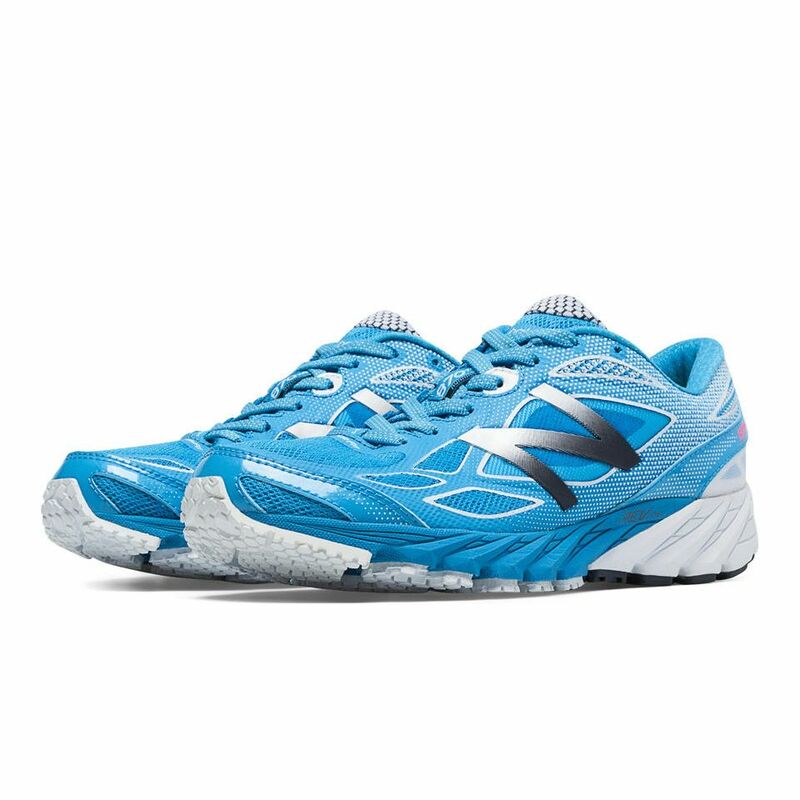 These stability shoes weigh 224g (7.9oz) and ensure comfortable running thanks to their breathable air mesh upper which has a no-sew design. 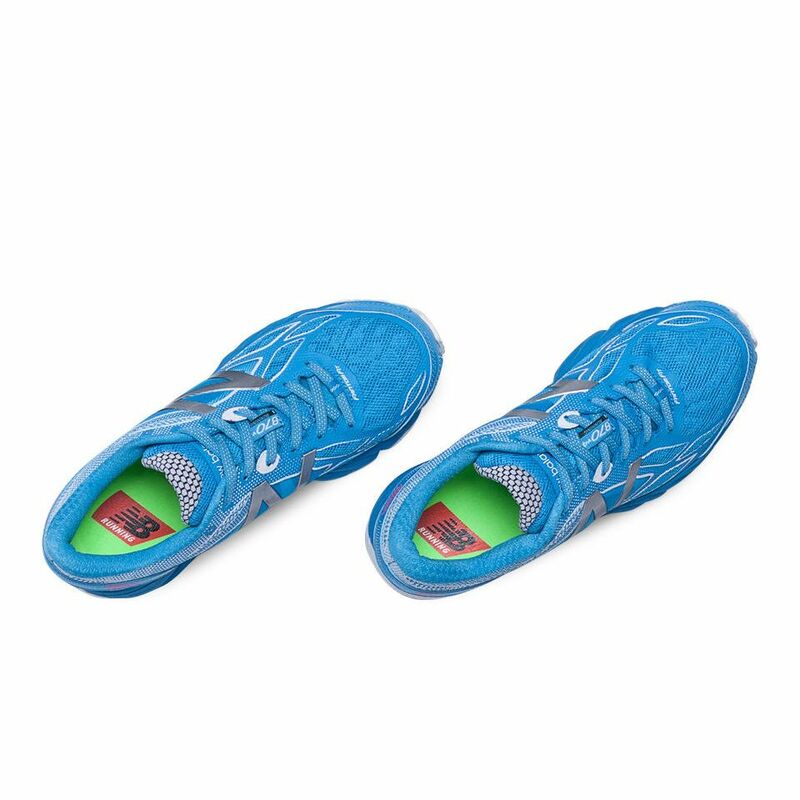 The FantomFit underlays help improve the look and fit and there is also a laterally lower asymmetrical heel counter. The great ABZORB® crash pad smoothens out your transitions and delivers springier feel to make your running more enjoyable. The blown rubber outsole furthers this by encouraging comfortable ride. 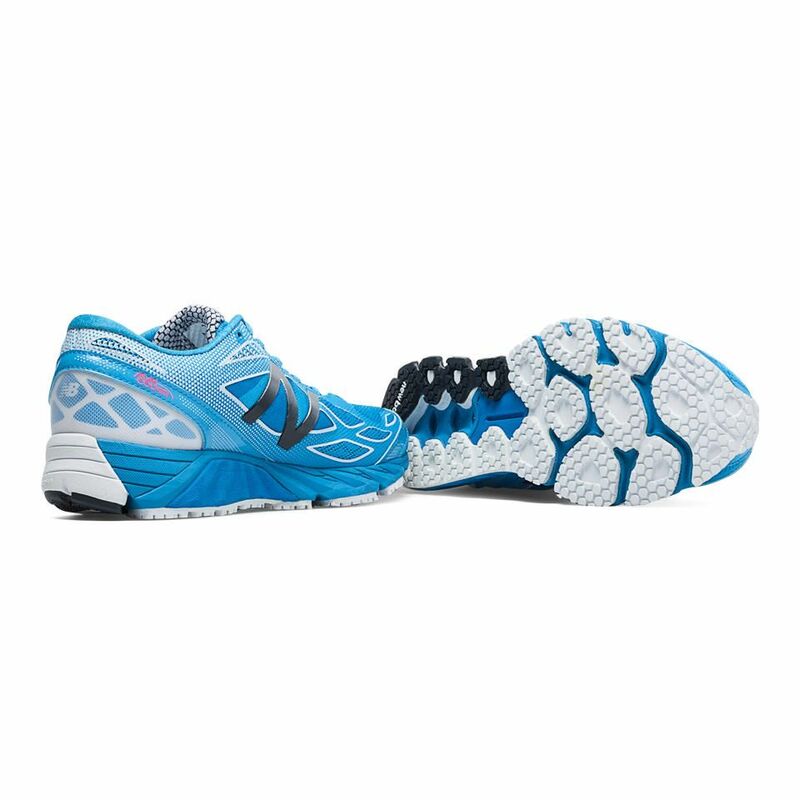 for submitting product review about New Balance 870 v4 Ladies Running Shoes AW15.